He came close to being the EU’s new foreign policy chief, but Radek Sikorski’s political future is in doubt over his handling of a press interview. The Polish parliament speaker and former FM said in US magazine Politico on Monday (20 October) that Russia in February 2008 offered Poland a carve-up of Ukraine, part of which was Polish territory before WWII. He said Russia’s Vladimir Putin made the offer to the then Polish PM Donald Tusk at a bilateral meeting in Moscow. The story prompted a hurricane of questions in Warsaw: Did Tusk notify the Polish president or his EU and Nato allies? 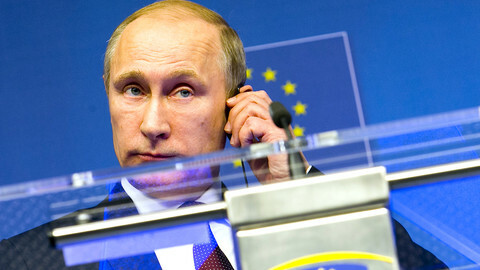 Why did Tusk continue his policy of a reset in Russia relations despite Putin’s belligerence? The issue is sensitive because Poland was itself partitioned by its neighbours more than seven times in modern history. It is also sensitive because Ukraine has been de facto partitioned into an EU and US protectorate in the west and Russia-occupied regions in the east. Sikorski’s first reaction was to tweet that his interview was “not authorised” and that Politico “over-interpreted” his words. He told Polish press on Tuesday morning he might have been wrong because he “didn’t take part in the Tusk-Putin conversation”. But he refused to say more, claiming that he had to rush off to a meeting on New Zealand. He then said in Polish daily Gazeta Wyborcza that neither he nor Tusk made the issue public because they didn’t take Putin seriously. “At the time, it could have been taken as a historical allusion or a grim joke”. His final bombshell came at a second press briefing later in the day. “My memory failed me, because, after checking, it transpired that there was no bilateral meeting with Tusk [and Putin] in Moscow”, he said. Sikorski’s handling of the situation has prompted the Polish opposition party, PiS, to call for his dismissal from the parliament post. Polish president Bronislaw Komorwski said it will be discussed at a meeting of the National Security Council on Wednesday. 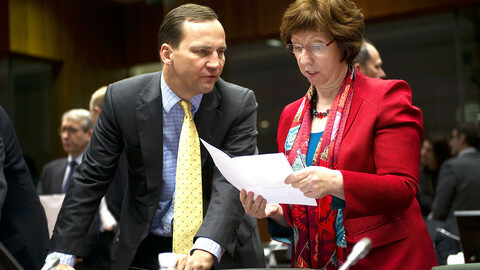 Polish PM Ewa Kopacz, referring to Sikorski’s New Zealand excuse, added “I will not tolerate this kind of behaviour”. For his part, Tusk, who is to take over the EU Council presidency in December, is saying nothing. 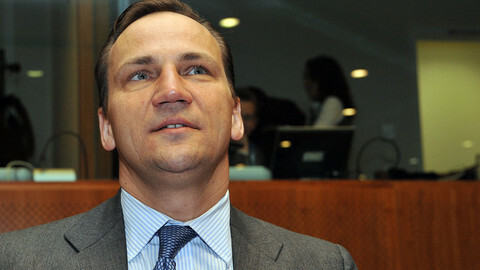 But the Kremlin has said Sikorski’s Politico revelation is “complete nonsense”. The 51-year old Polish politician is well-liked in Europe for his oratorical skills and charisma. 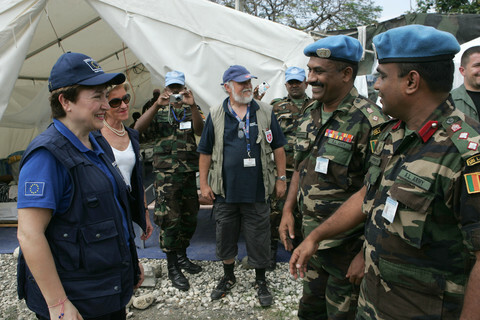 He was recently touted as a potential EU foreign policy chief. A few years ago, he came close to being named Nato secretary general. Meanwhile, the Politico journalist who did the interview, Ben Judah, defended Sikorski on Twitter, saying: “Those trying to brazenly manufacture [a] scandal should look at the [Polish] government record: nobody in [the] EU did as much to support Ukrainian statehood”. Sikorski in his Gazeta Wyborcza comments noted that the big issue is Russia’s current behaviour. “Literally on Sunday, my, until recently, colleague [Russian FM] Sergei Lavrov said … if Moldova wanted to join Nato or Romania, then Transniestria [a Russian-occupied region in Moldova] should choose its own future. We all know what that means”. 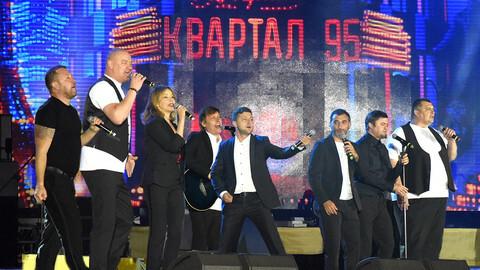 The former Georgian leader, Mikheil Saakashvili, also came out in support. He told Poland’s TVN24 broadcaster on Tuesday that Putin really did make the offer to Tusk and that he made similar comments to Hungarian and Romanian leaders. 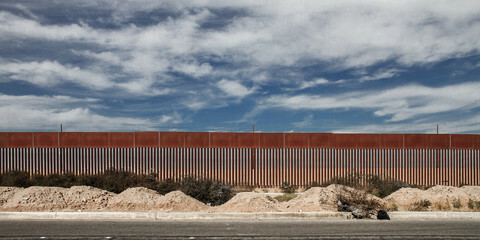 “Tusk repeated it to me. He thought Putin was joking. 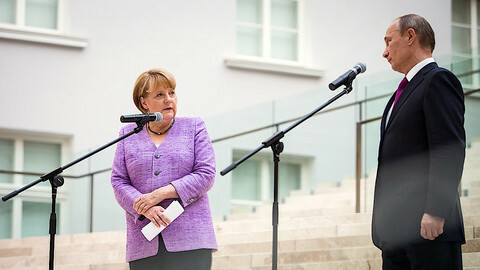 But he [Putin] said the same thing to Hungary and to Romania”, Saakashvili noted. “He [Putin] also told me that something has to be done about Moldova … and that Nato cannot defend the Baltic states". 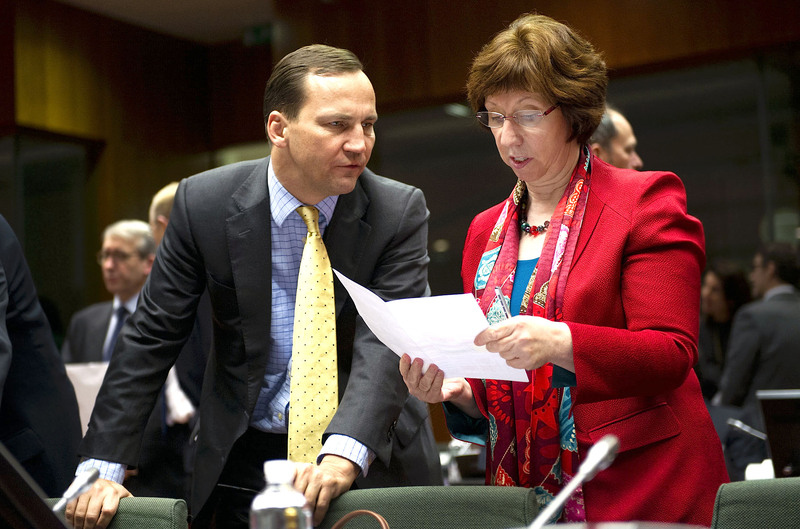 Will Sikorski be the next EU foreign policy chief? Poland believes the British government has “fucked up” its EU policy and that the UK will leave the Union. Whether or not Polish foreign minister Radek Sikorski will get the EU foreign relations job will speak volumes on the state of EU-Russia ties. Most EU leaders on Thursday criticised Russia’s non-compliance with Ukraine peace accords, but Italy urged re-engagement with Moscow. 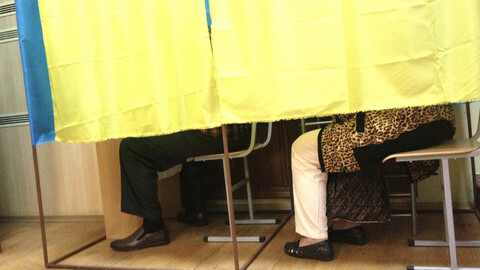 Ukraine exit polls show a strong win by pro-Western parties, a snub to the far-right, and a good result for the former regime. German chancellor Angela Merkel has voiced “grave concern” over reports of a new Russian military incursion in east Ukraine.